Ideal Standard is a leading bathroom, sanitaryware and plumbing fixture company. When designing its toilet bowls Ideal Standard takes many things into consideration, one of which is resistance to limescale build up. Ideal Standard wanted to benchmark two of its toilet bowls against two competitor products. A method was required to replicate long term build-up of limescale on an accelerated timescale. Automation of the method was also important to reduce labour time and costs. We designed a novel test rig in one of our hygrothermal chambers. The test involved recirculating a heated calcium bicarbonate solution into the cisterns with frequent automated flushing over the period of a week. Each design of wall hung toilet bowl (two from Ideal Standard and two from competitors) were fitted with fixings and plumbing attachments and coupled together in a constant temperature hygrothermal chamber. The rig was set to flush water containing dissolved calcium salts (calcium bicarbonate) at constant intervals, for a period of seven consecutive days. On completion of the seven day cycling period, the toilet bowls were allowed to dry. The limescale build up was photographed to document all areas of the toilet bowls. Deposits of calcium carbonate (limescale) were then recorded and photographed. The overall findings showed that the Ideal Standard designs tested were better at preventing limescale build-up when compared to the competitor models. Results were also able to inform Ideal Standard which of their two models performed better. 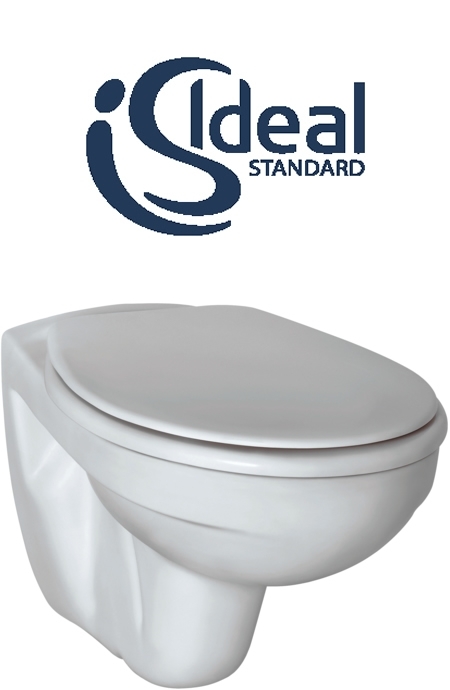 Ideal Standard now has qualitative proof that its toilet bowl designs perform better in resisting limescale build-up. This can be used in advertising claims as a unique selling point for these products.